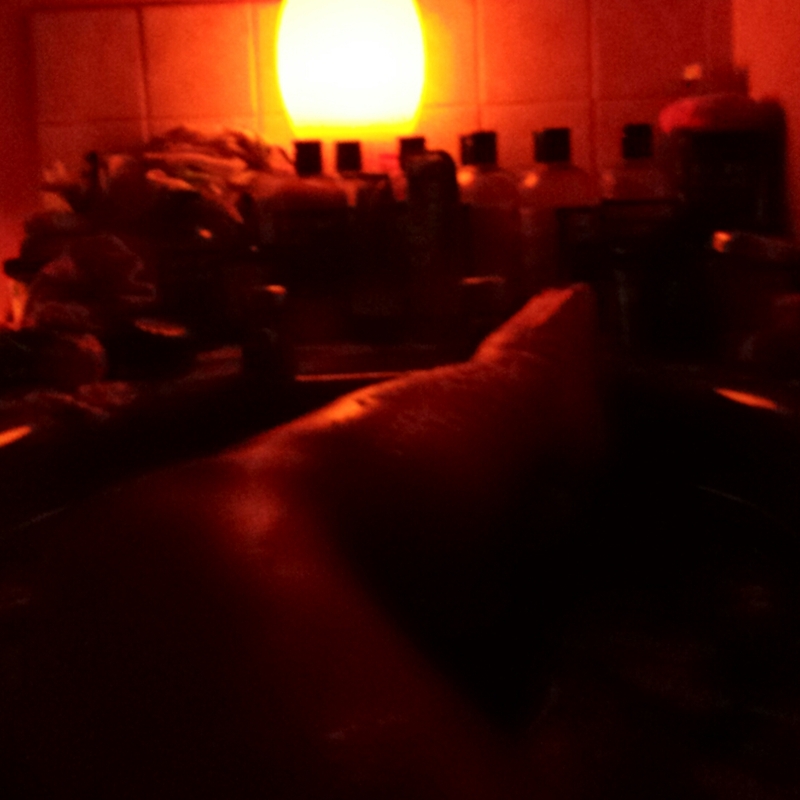 Bathtime Blogging with a Yoga Bath Bomb from Lush & sunset moodlights. 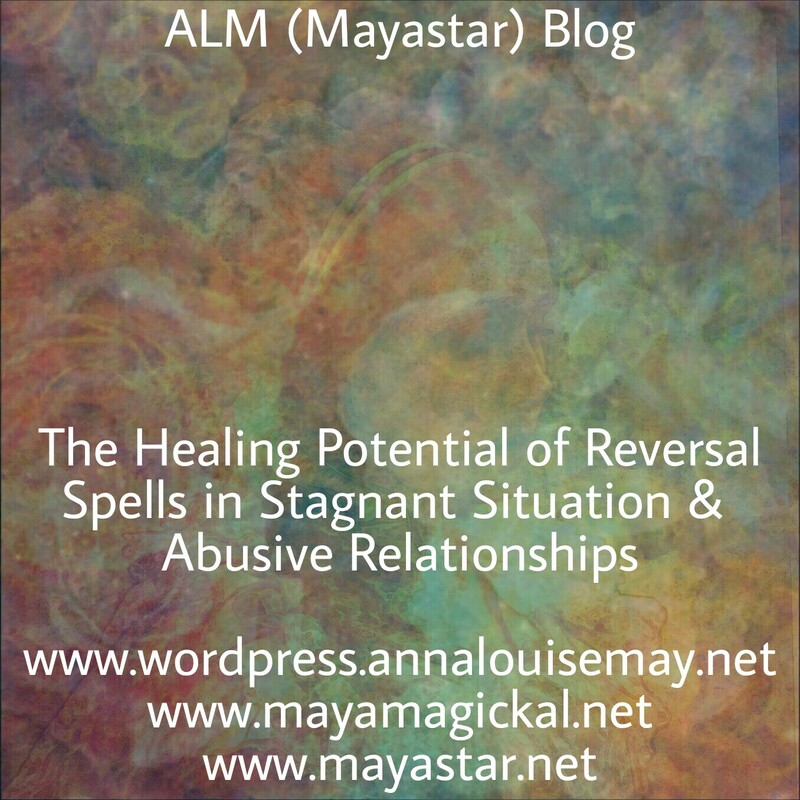 Today’s blog…magick, psychic attack and protection. Psychic attacks using black magick are extremely rare. But you need to consider what magick really is before understanding how it can help. Magick is defined as the art of causing change to occur in accordance with the will. So every act of will (conscious or unconscious) is an act of magick. When we focus on an intention we begin to take actions and prepare ourselves for a desired situation or outcome to manifest and the Universe backs us up. When our higher will is engaged in seemingly mundane activities, we are reinforcing our intention with action and changes can occur more quickly because we are literally aligning ourselves with our goal. This isn’t to do with good or evil…it’s more to do with aligning our actions and emotions with our thoughts and intentions. 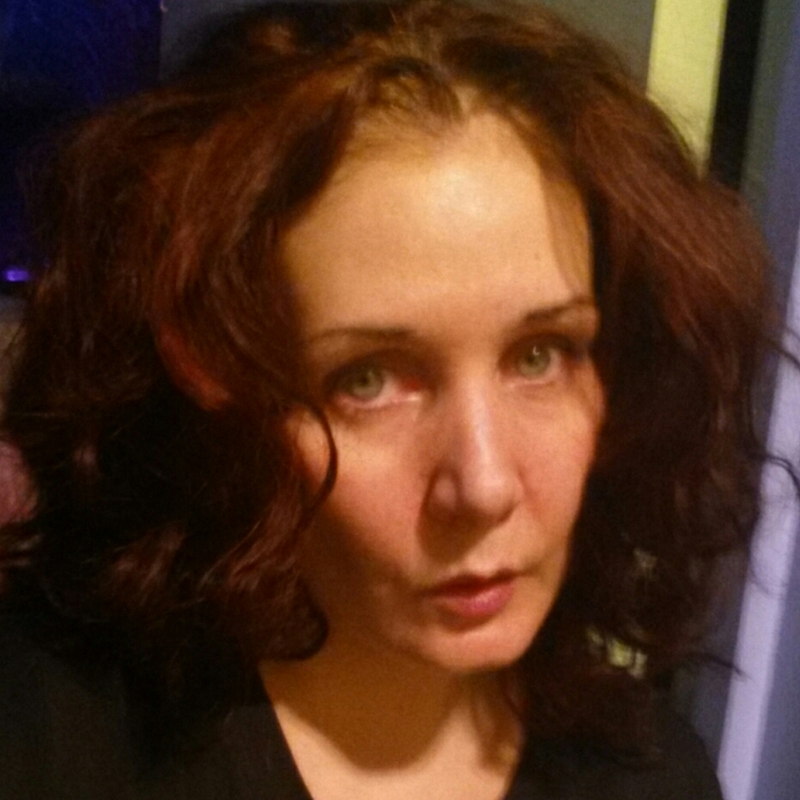 Magick is the way I do it but it does take training and commitment to learn. 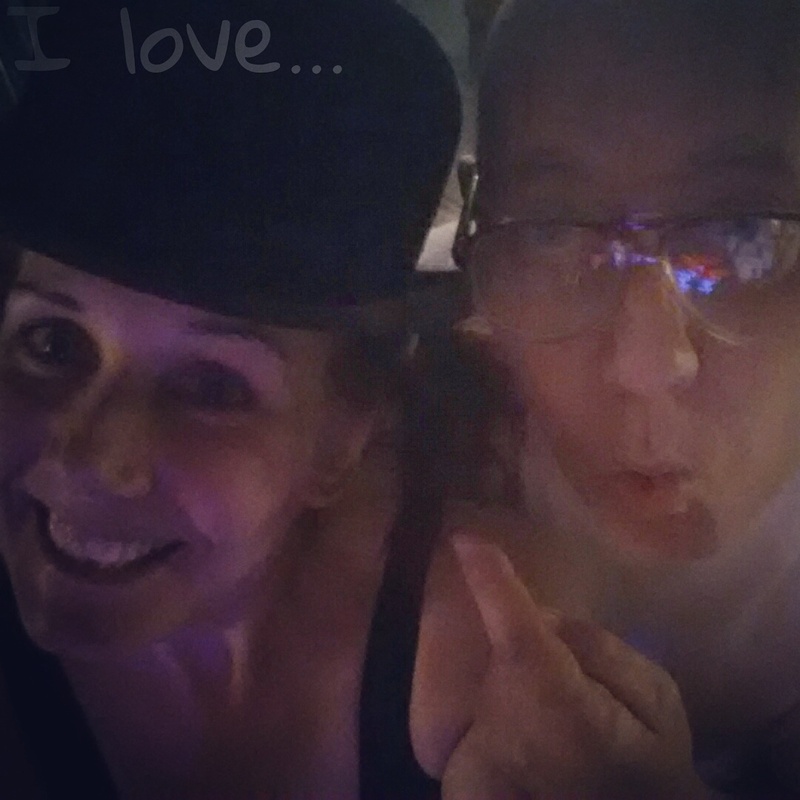 So I provide magickal services for others as part of my work. Explaining how the will is aligned on all levels in order to create “magickal” change is a bit complex. There are so many variables in any situation that magick is a process of “reweaving”. But a simplified example might be, someone who wants to make more money. It would be kind of silly if they thought the way to do this was by gambling and using magick to give them better luck. They would really be sending the message by their actions that they want something for nothing. And that they won’t take an active role in achieving their goals. Whereas someone who genuinely aspired to improve their financial situation would look for jobs, do their accounts, perhaps study with a view to increasing their status in their existing job with the intention of earning money through promotion. The gambler may have success…but magick works with the individual and the gambler’s actions would be putting out the opposite message to his words: that he didn’t want change. This would mean any change that did manifest would be undermined by his own actions. And he may not even realise how his mindset was restricting him and ensuring he didn’t ever manifest the money he “thinks” he wants. That’s important to remember. Magick always works. But it’s more effective, the results longer lasting and faster to manifest if the subject is serious about their goal and is aligned with the goal of their intention. Combining magick with practical action is clearly the most sensible approach. The biggest hindrance to spells…what may even undermine them…is the mindset of the subject of the spell. People say they want one thing but their actions reinforce the fact they want something else. So you can see, the idea that someone’s doing black magick and attacking you is nonsensical – if there is no enemy within, no enemy without can exist! Trying to use magick in this way would be against the natural current; it would be like making water flow up hill! But psychic attack is a common problem. It doesn’t involve someone performing black magick rituals or sticking pins in a voodoo doll or anything so elaborate. It can deliberate but also sometimes unconscious. In previous blogs I have talked about Narcissistic Personality Disorders, Sociopathy, Psychopathy and Anti-Social Personalities. In common these traits mean a very ego centred motivation and sometimes a lack of self awareness. In common, these personality types have in common a tendency to blame external sources for their negative experiences. Some may be verbally abusive or physically abusive. Some will be pathological liars. Some will be very negative and draining. Others will be very intelligent manipulators. But in common they have a tendency to blame external circumstances or people for their any perceived problem. They carry grudges. They may actively “hate” and project negative intentions onto others. Or they may seem not to but you get a “vibe” from them. Such as the pathological martyr or saviour. They somehow can make any situation all about them without people noticing. This is abusive behaviour – even if it can be unconscious. Though the effect of it in practical terms is undeniable and can be catastrophic. On a psychic level, it would considered no differently to using magick to manipulate another person against their will. 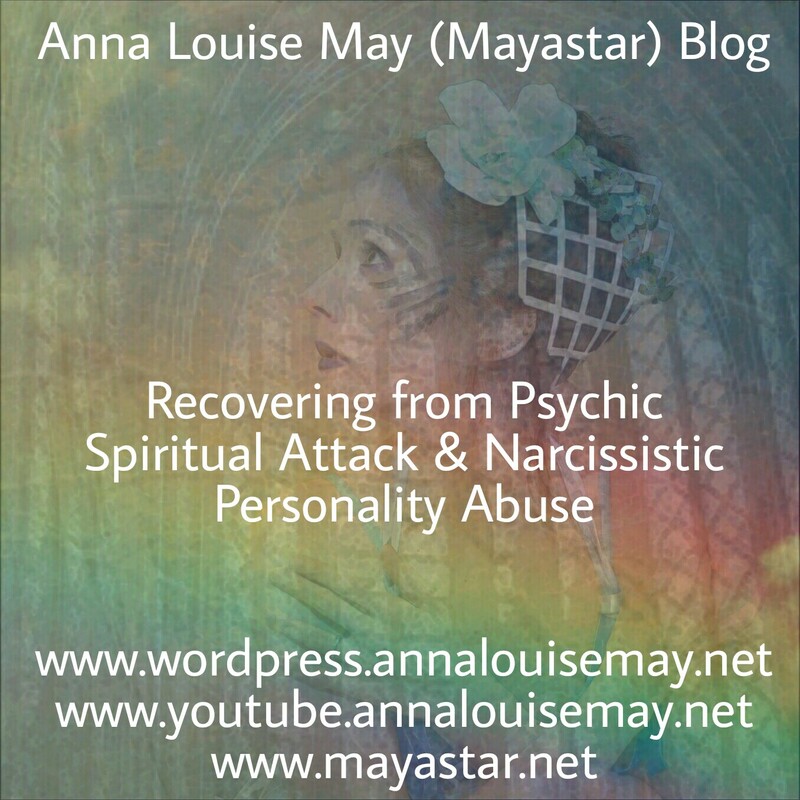 By mundane methods or negative intentions, people can perpetuate a psychic attack. They can be causing harm on a spiritual level and the victim often “feels” something is wrong but feels unable to identify the source and unable to resolve it. Magick can help to bring a proper solution to this kind of situation. As long as the subject of the spell genuinely wants this! If someone is manipulating or abusing you, it’s often harder to perceive or accept when it’s not in an intimate relationship. In work situations or where a family member is causing the bad energy, it’s very easy for the “victim” to think it must be their own problem. That maybe they’re too sensitive. Maybe they’re not professional enough etc. A Karmic Reversal spell is a safe and effective way of preventing the hindering influence of another or others from causing you any harm or restriction on an energetic level. It works from the subject out and simply put it dissolves any negative karmic bonds – reverses negative intentions, speeding up the karma if necessary for resolution or simply dissolving negative connections if that’s more effective. It isn’t fighting fire with fire. It’s really a way to bring resolution to the situation instead of deflecting or ignoring it. In many senses you can consider this kind of magick a healing kind – it’s healing an energy connection and allowing you to move forward.